ionnalee recently remixed Moby’s single ‘The ceremony of innocence’, which was released dec 31 2018 on Mute records, as well as being the masthead of Röyksopp’s live shows for the past three years. Her experimental project iamamiwhoami has since 2009 gathered an enormous international following to their ongoing cinematic music series. 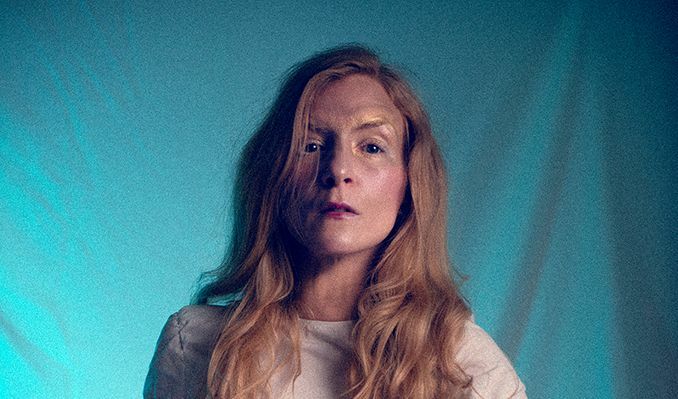 ionnalee has with her projects independently produced a total of 6 musical albums and 2 online live concert installations, earning 53 million views on YouTube to date.